TYPO3 is a popular CMS, “offering full flexibility and extendability while featuring an accomplished set of ready-made interfaces, functions and modules”. 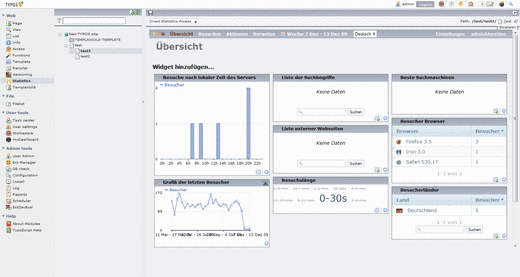 It is quite a heavyweight CMS with a huge user and developer base. What does the piwikintegration typo3 extension do? 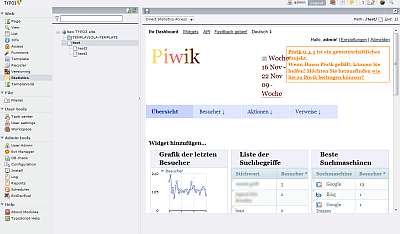 What does the piwik typo3 extension do? The extension is configured with TypoScript and will generate the Matomo (Piwik) code automatically. Additionally there are some other Matomo (Piwik) related Plugins available in the TYPO3 Extension repository.